At Winterberry Farm, community supported agriculture CSA or farm share, is a partnership between you and us, your local farmer. To become a Winterberry Farm CSA member you pay a one-time, up-front fee that entitles you to a “share” of our harvest. 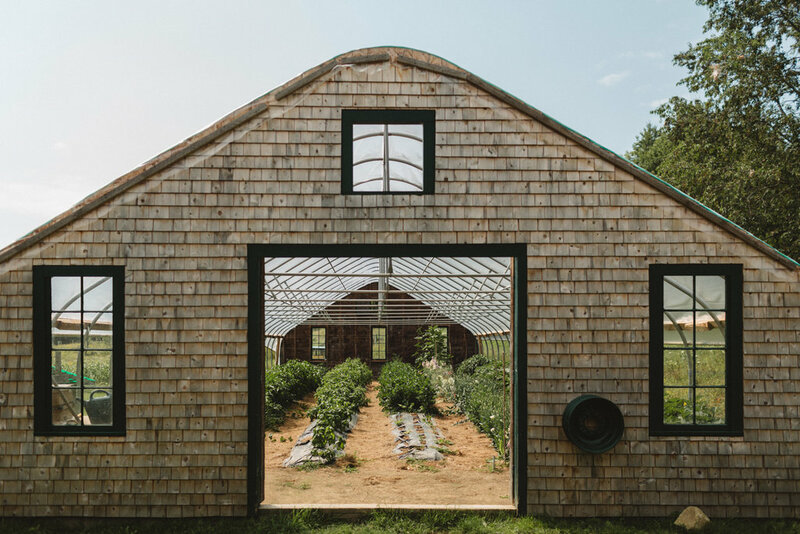 All of the vegetables and flowers/herbs that you will receive in your share are grown, right here on our farm, and they are all certified organic. We use organic seed, and no pesticides or chemicals of any sort anywhere on our farm. 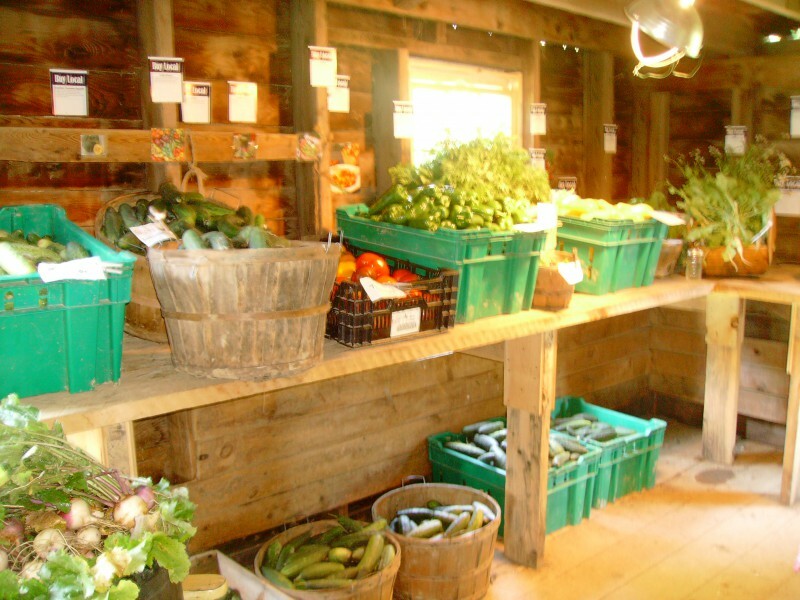 CSA members pick up their shares at our farm once a week during the harvest season. They include a wide variety of fresh, seasonal, organic vegetables, washed and set out market style along with cut your own herbs and cut flowers. We work very hard to insure that the vegetables that we grow for you, will be the most desired types by you as the consumer. We try hard not to make the shares to large so that you will not feel overwhelmed. We offer our monthly newsletter, and weekly recipes to help you prepare and store your veggie share and many helpful hints posted on our web site. 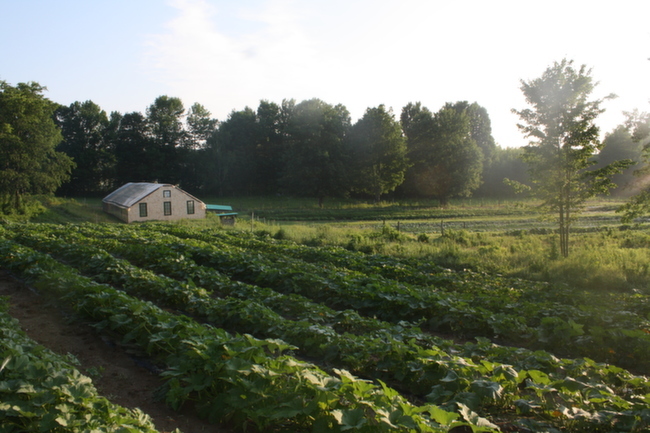 Throughout the season we invite our CSA members to participate in a variety of farm events. We have farm pot luck dinners 3 times through out the summer months, and we encourage our members to help us. That can be as simple as watching the farmstand or planting a crop. It takes a village to make this farm work, we hope you will feel welcome to join the village at winterberry farm. Winterberry Farm offers a spring/summer share, a fall harvest share with chicken and turkey, and a winter share which centers on our baked goods and prepared foods. The spring and summer share is all about our Certified Organic vegetables and cut your own flowers. 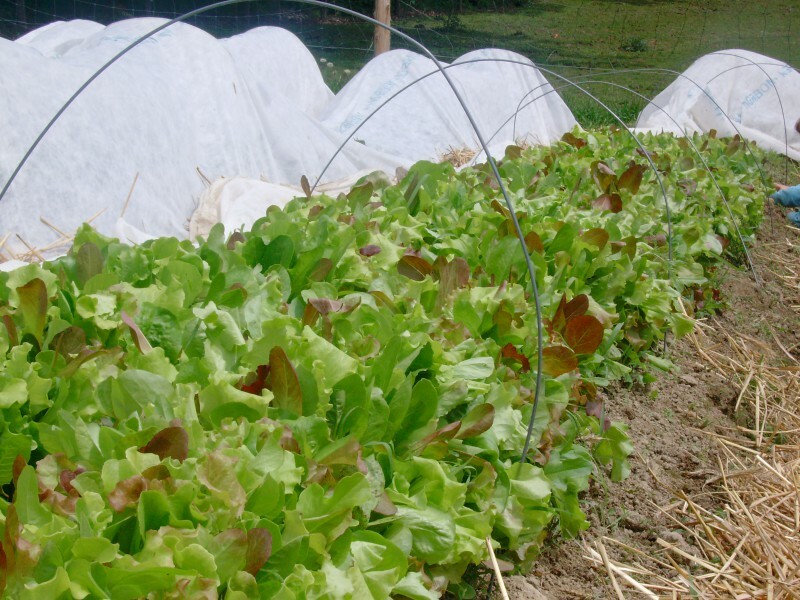 We grow 60 varieties of Certified Organic vegetables. To help you use all this bounty we provide recipes and tips on how to prepare your Winterberry Farm goodies. The spring and summer share goes for 15 weeks. The fall harvest Is all about storage crops: onions, carrots, potatoes, leeks, sweet potatoes, etc. Fall also includes a fresh whole chicken that we raise and a turkey for your Thanksgiving table. The fall share is three months long with a pick up every two weeks. The winter share is where Miss Mary’s baked goods make their grand entrance. From fruit pies, to pot pies, soups, Canned vegetables, and preserved yummys, you won’t want to miss out on Winterberry Farm’s signature winter feast. The winter CSA extends for 4 months with a once a month pick up. This share will begin in Mid May and go through Labor day, with weekly pick up’s at the farm on Friday’s 10-6pm or on the weekend if you need. All certified organic vegetables grown right here on Winterberry farm.